Tuesday already and it is time for another great challenge over at SweetStamps. 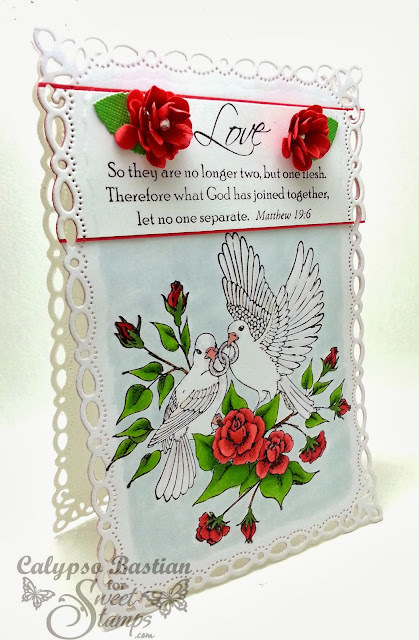 For my card today, I am using the brand new Wedding Doves and Scripture stamp, by Jacqueline Hill, which was released this month. I love, love this stamp and the scripture is just so fitting and again beautiful!!! I have colored the image with my Copics. I added two roses at the top, using CLD Miniature Rose die and stardust glitter glue, to the rings. A very simple design, but the image and scripture speak volume for a perfect Wedding/ Anniversary card. I used red roses to symbolize the unity and love. Make sure to visit the SweetStamps blog and check out the amazing creations created by the rest of the team. You will definitely be inspired. Wow, such a beautiful card!! Lovely design! Beautiful card Calypso....love the border! This is simply gorgeous love love it. this such an elegant card. I love the birds. wonderful wonderful job. 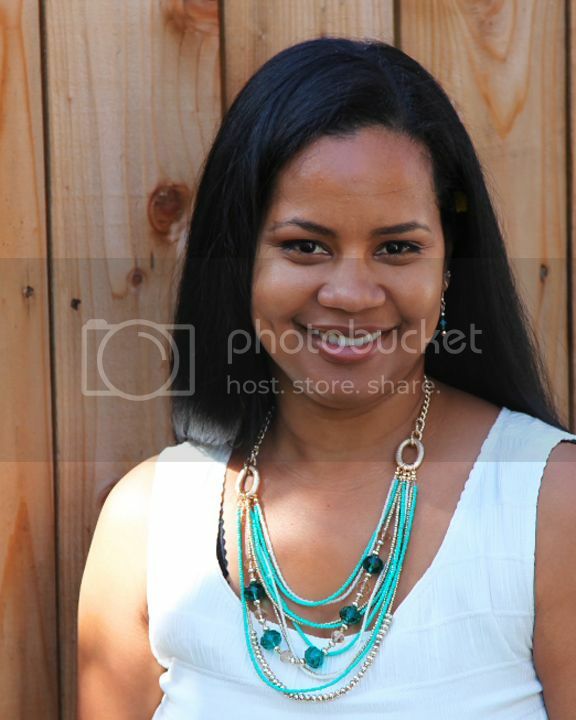 Hugs DeNetra ! Beautiful design with the Wedding Doves, love the added roses and the sparkle on the rings. Beautiful border too!! This is such an amazing card...in so many ways! If I got this for my wedding...I would frame it!!! Wonderful card, I really like the way you used the die cut border on the sentiment panel, it blends perfectly. What a gorgeous, beautiful wedding card. Many thanks for joining us at Everybody Art Challenge. Wow, I really love your card! Its's so elegant with the gorgeous image and the white! Wow! I love your choice of colors for this image. Gorgeously presented!